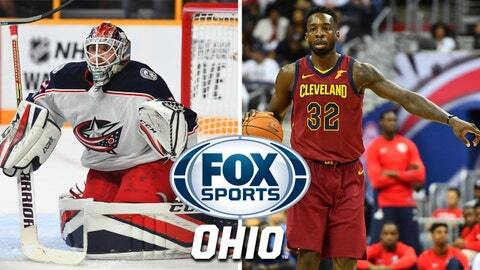 Cleveland, Cincinnati, Dayton, Toledo, Louisville/Lexington, and Charleston/Huntington areas: The game is being made available to providers to air on the plus FOX Sports Ohio cable channels. Alternate channel information can be found here. Columbus/Lima areas: The game is being made available to providers to air on the plus FOX Sports Ohio cable channels. Channel information can be found here.